Submit the filled and signed Exhibitor Registration Form. Upon receipt of your registration form, an official invoice including the detailed payment instruction will be issued to you. Please settle the payment within seven days. Fax us the remittance slip for the confirmation of your reservation. 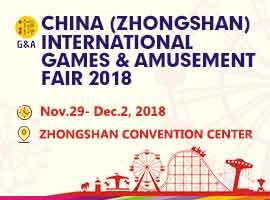 Please submit the necessary information for complimentary and optional services such as the company description, list of attendees, hotel accommodation, interpreters ...etc before the deadlines specified in the Online Exhibitor Manual. Please contact our official freight forwarder if necessary. 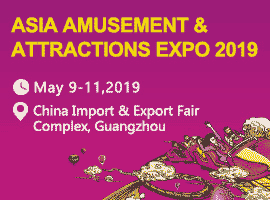 For additional information such as hotel accommodation, invitation letter, interpreter, please refer to the CITEXPO 2019 Online Exhibitor Manual(OEM). The OEM's link and password will be dispatched in a separate email into your mailbox.